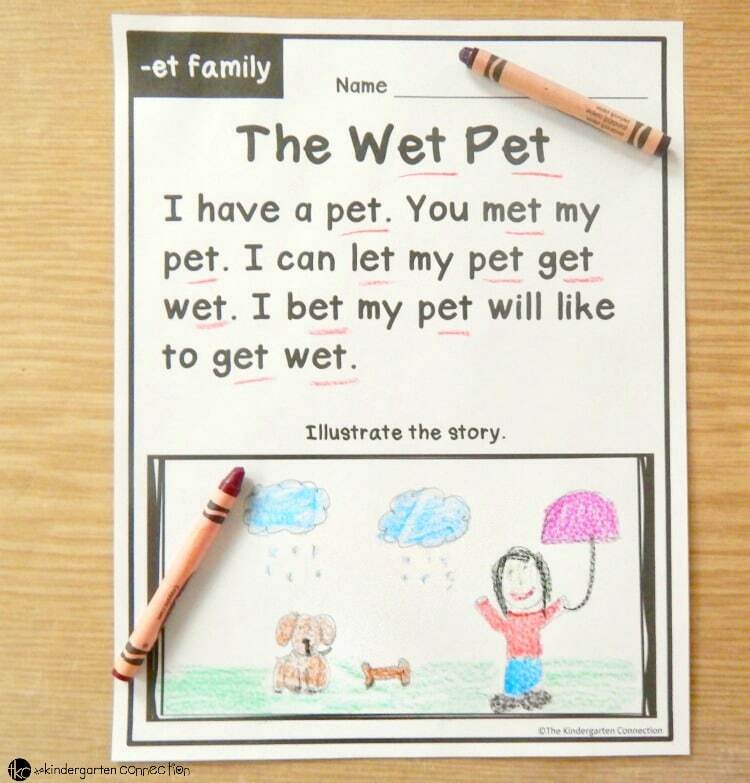 Total of 85 pages of fluency building printables for early readers! 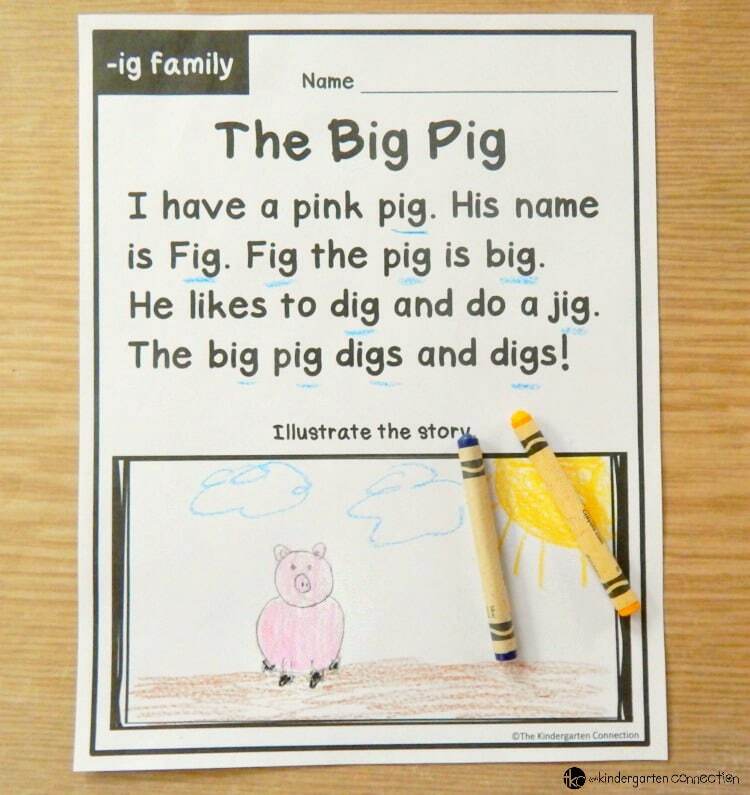 Perfect for Kindergarten and early 1st grade! 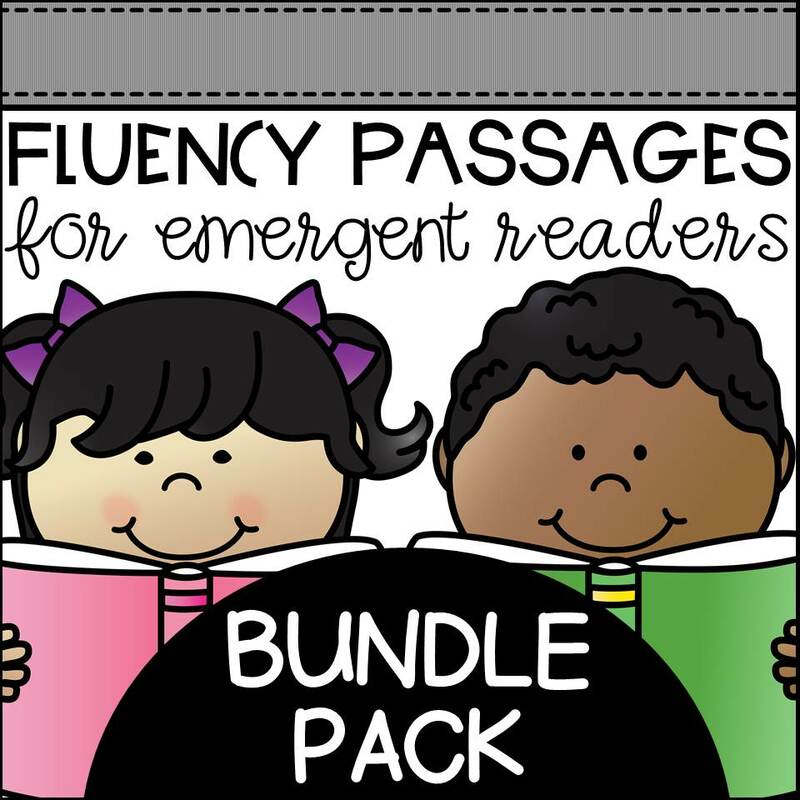 Fluency Passages for Early Readers! 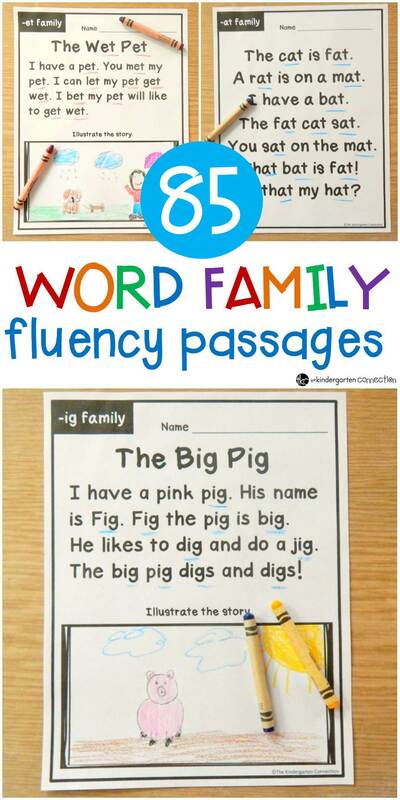 Help your emergent readers master word families and sight words with this bundle pack of fluency passages and phrases. 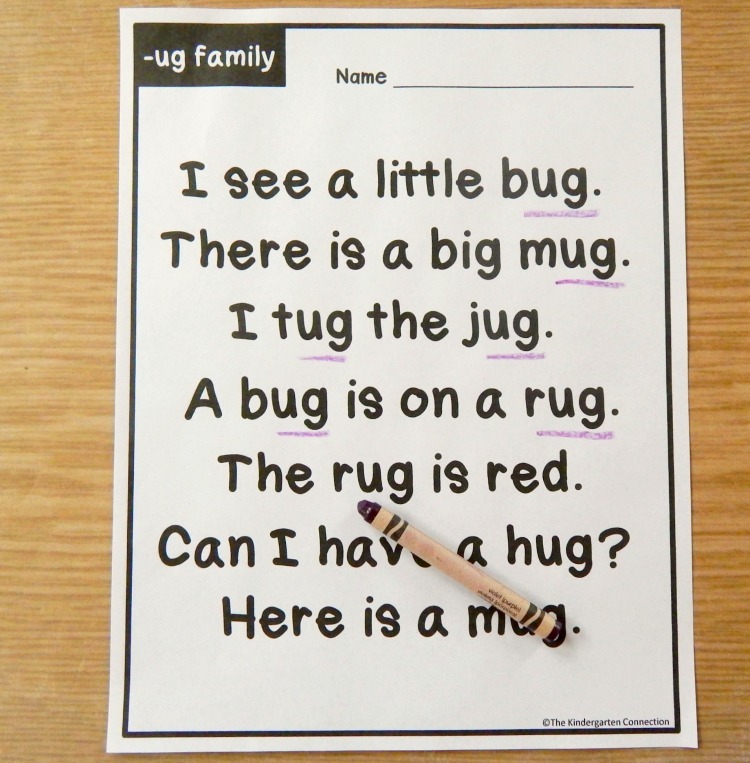 Perfect for Kindergarten and early 1st grade!I love using items from this packet in my small groups. 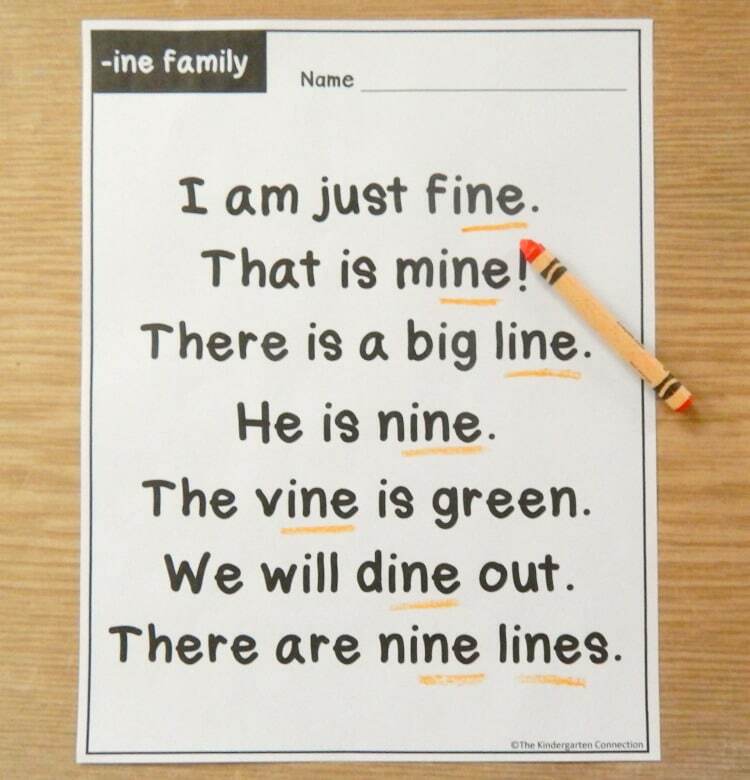 It’s also a great resource when you’re introducing CVC words. The children follow along and high-light the CVC word in study. 23 pages of CVC and 21 pages of CVCe word family fluency phrases. 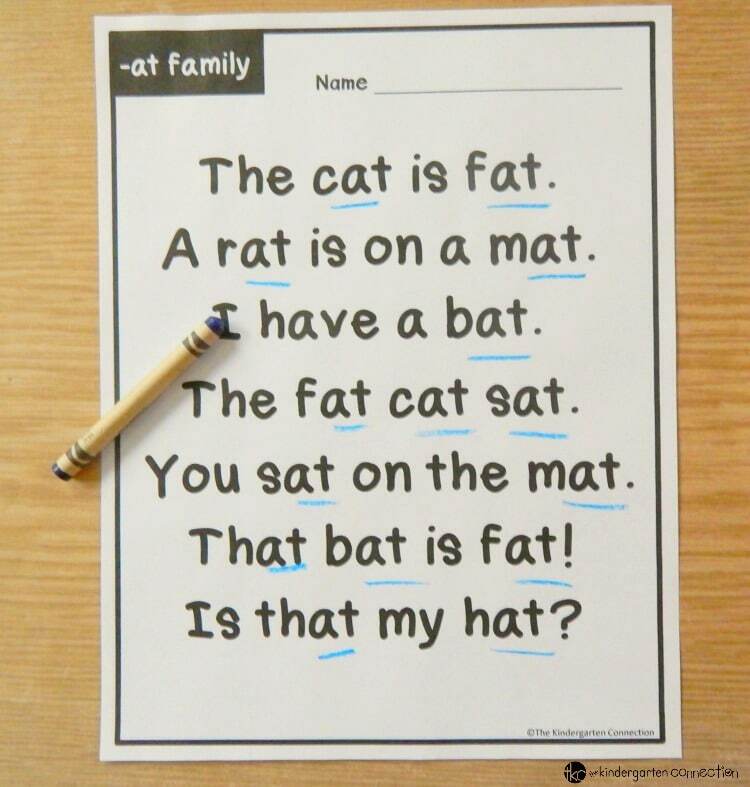 Suggestion: Have students highlight the word families! (please note that the long u spellings contain some words with /oo/ sounds) There are no CVCe passages for long e because most long e words are spelled with other long vowel patterns. 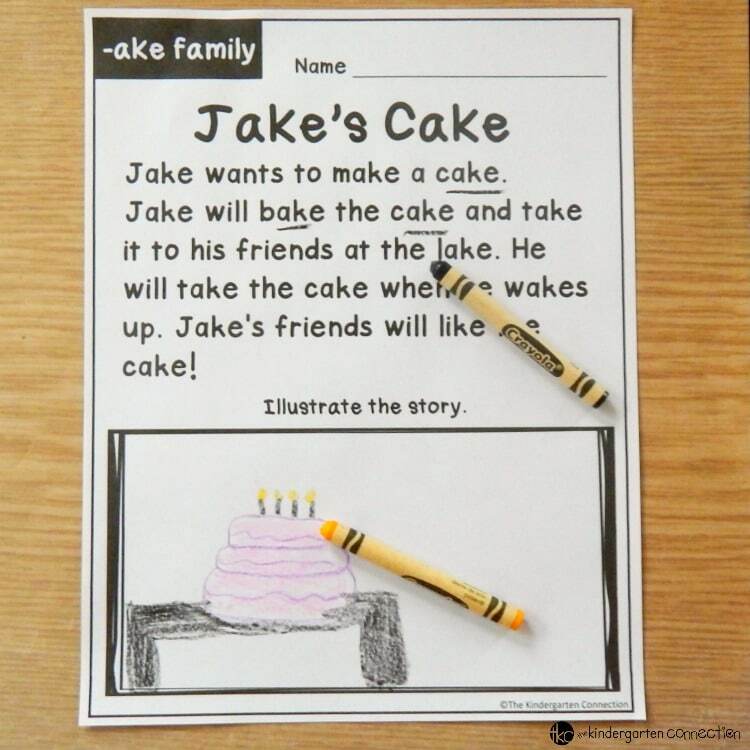 * When sight words are added in phrases, they are taken from the Dolch pre-primer and primer lists for the CVC pack, and the Pre-primer, primer, and 1st grade list for the CVCe pack.